First time to the market...EVER! 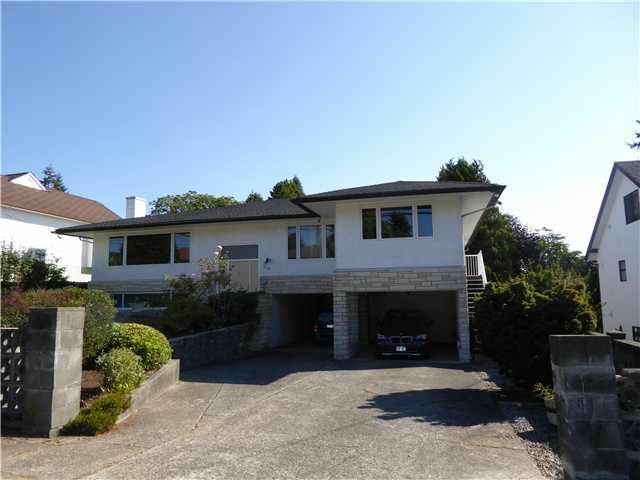 Here is a 4 bedroom family home with 2275 sqft on the main and a further 1698 sqft down. This fine home was built in 1963 making it 51 years with the same family. Now for Sale! Absolutely prime 66X182 footlot with lane access in the very desirable south slope of Metrotown. Call to view today.